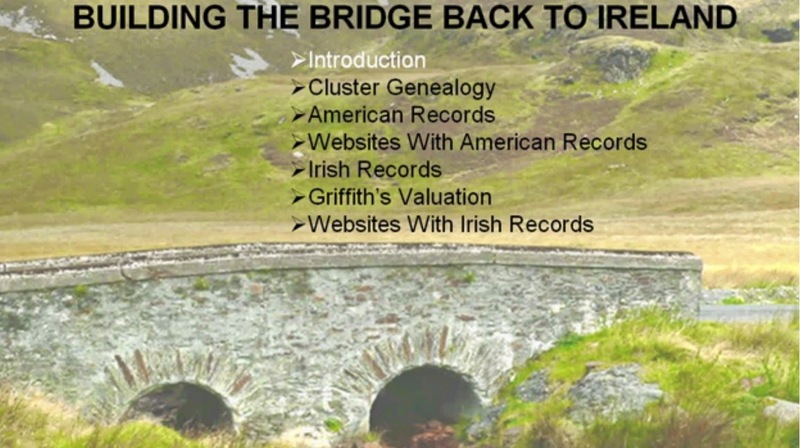 Last week, there was an interesting development for Irish genealogy in the U.S – Newspapers.com (owned by Ancestry.com) has partnered with Ireland-based Irish Newspaper Archives (Irishnewsarchive.com) to launch a US version of this website called Irish Newspapers (Irishnewspapers.com). Confused with all that? Well, this all boils down to there now being a U.S. based website where you can do research in local and national newspapers from Ireland and pay in dollars. Irish Newspaper Archives has been in existence for a number of years and currently has 46 digitized local and national newspapers. Not all of these papers are available on the US site; 37 titles are by my count. Those that have made the migration to the US site are only available up to 1980, with the earliest year of coverage starting in 1738. The website has the same format and search functionality as the existing Ancestry newspaper site, Newspapers.com. Currently, Irishnewspapers.com lacks some of the bells and whistles of the parent site but these will probably be added in due course. The search functionality allows for keywords, places and dates. There is a useful ‘Papers’ section where you can get to grips with what papers are available and what time period they cover. The browse format is very user friendly and you can quickly get to a specific county, title, or date of interest using this feature. There is one very significant error in the way the papers have been allocated in the browse function. All of the newspapers that have national coverage have been placed in the ‘County – Dublin’ section. This is particularly unfortunate as, for example, the Irish Independent and Irish Press are available to search for many years from the 20th century and families from all over Ireland placed death notices in these papers. 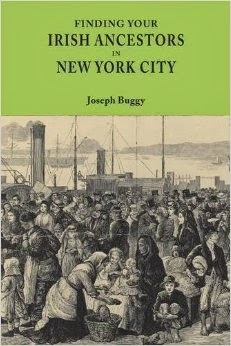 I have been surprised over the last couple of years by the lack of knowledge about the existence of Irish Newspaper Archives among the Irish genealogy community in the U.S. It’s rarely mentioned in the same breath as the well-known Rootsireland.ie and National Archives of Ireland website (genealogy.nationalarchives.ie). I don’t believe that’s the fault of folks on this site of the Atlantic as it’s not heavily advertised or promoted on the ‘starter’ websites, such as the Irish government’s Irishgenealogy.ie. It will be interesting to see if this will change now that commercial behemoth Ancestry.com is involved. If you plan on doing research on the new site there are two subscription pricing options, $19.99 per month and $99.99 for one year. Below, you will find a table of all the newspapers that are available on both Irishnewspapers.com (US) and Irishnewsarchive.com (Ireland). Titles in bold are only available on the Ireland-based website and you’ll have to subscribe to that site if you want access to them.